ImTOO DVD to iPod Suite is a discount suite consists of two professional iPod conversion tools:--- ImTOO DVD to iPod Converter rips and converts DVD movies to iPod mp4, mp3, m4a and aac directly. --- ImTOO iPod Movie Converter easily converts MPEG, AVI, WMV, RM, 3GP, etc formats to iPod MP4 and MP3. It provides the Wizard mode guiding your full conversion and the Advanced mode with variable settings for the experienced. 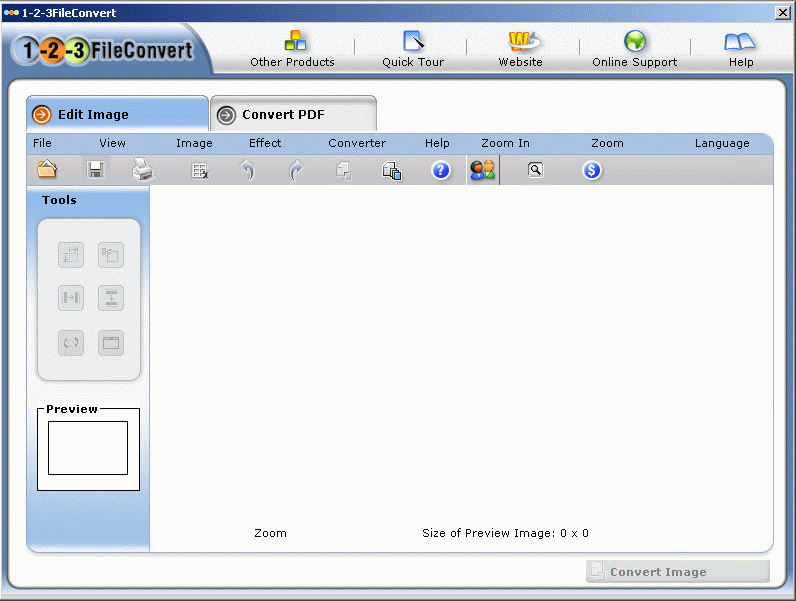 1-2-3 File convert is a PDF to Word, Excel, Image and Post Script Converter, all rolled into one neat document converter. You can convert PDFs to editable MS. Word documents with the PDF converter's PDF conversion function, make PDF files with the PDF making function of this tool, and convert and edit images to various image formats. With 1-2-3 File Convert you can Convert Word Docs to PDFs. You can make PDF files with the PDF making function of this tool. The "PDF writer" feature supports 40 font styles and automated batch PDF conversion enabling you to convert more than one word document at a time. You can even combine different documents to create one consolidated PDF. You can specify page orientation and line spacing also.